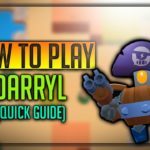 Home » Bo Brawl Star Complete Guide, Tips, Wiki & Strategies Latest! 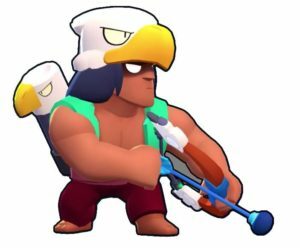 This eagle-eyed Brawler Bo is unlocked on reaching 3000 + trophies. Among all the Brawlers, He has a good amount of hitpoints and damage too. He has good movement speed too. On Attack Bo releases a trio of arrows which does a decent amount of damage at a long range. We can say that his angle of projection is similar to a combination of Colt and Shelly’s, As the Angle gets wide from straight. Bo is very powerful attacked from very long range and he has very good HP. His Special “Catch a Fox” Sets up three hidden explosive traps, Which bursts over the area, As the name suggest, It is a trap to catch the fox. His special gives the team good Area control. 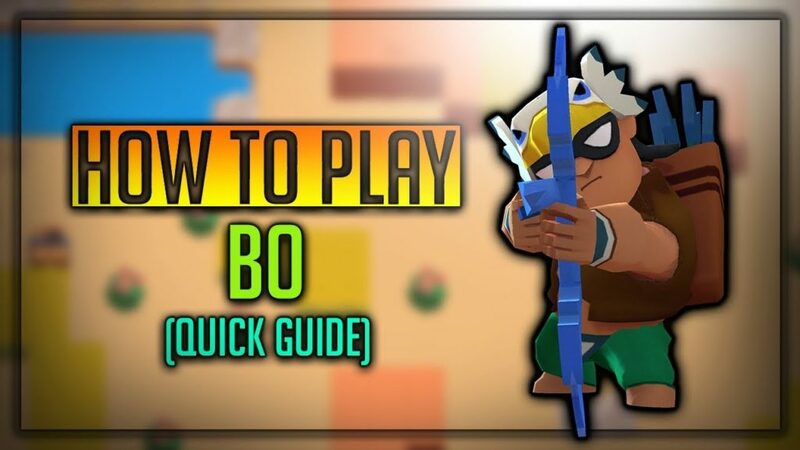 Bo’s Special is launched in a projectile direction like many of the lobbers like Barley, Dynamike. The bombs when planted are invisible to enemies, It explodes after 1.15 seconds after enemy triggers it with a beep. Enemy gets thrown bit away from the area, Damaged a decent amount. His star power is unlocked at level 9, Which allows him and his team mates to detect enemies in bushes from far distance, Which is very helpful. Bo is extremely powerful as his health and attack, Both are considerably good, He can tackle enemies at a long range. He has good accuracy too. He shoots three arrows at a time, Which is good. With his Special, Bo can easily capture a particular area and prevent enemies from running either side. His special can be used to trap enemies in a particular area, Very good for close melee combaters in the team. His special is very good in case of Heist and Gem Grab Can plant bombs, When an enemy triggers it, It gets burst up. He can plant multiple bombs, Very useful to control map, He is good in all game mode. Weak in maps with a lot of obstacles, As he is a straight shooter, Need clear view. When enemies reach near to him, He is almost dead. 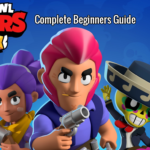 Bo can be controlled easily like Shelly and Colt, Just Swipe and release to shoot on your favourite direction, When super came, Select it and hold to the particular location and it will get planted up. Bo Normally shoots from Left to right, If you want to spread your arrows, Move bit right and your arrows will be spread up, If you want to be concentrated on a particular point, Stand still and shoot. 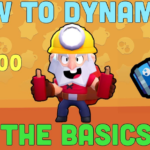 Bo’s special ability can be used to control area and deal extreme damage to enemies who are triggering the bomb, Use it to your advantage on Heist, Gem Grab matches. Always support close combaters from behind to defeat enemy easily. 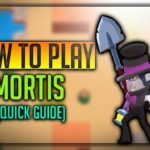 Bo is very good at tackling El Primo, Mortis, Brock. A bit tough against Nita, Shelly, Ricochet. 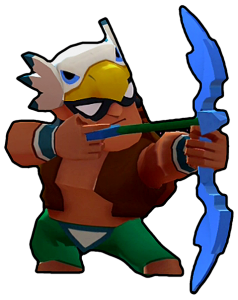 He is very good in Boss Fight, Heist, Gem Grab. Brawl Stars is set to launch worldwide on Dec 12, Pre Register now! 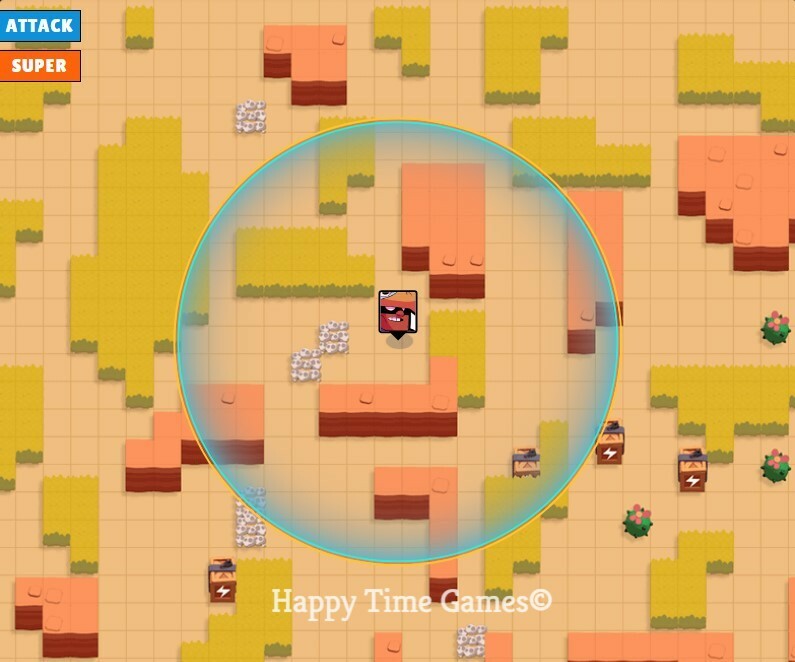 In a Gem grab match, Shoot and get special as soon as possible, Plant bomb over the gem spawning area, Enemy Brawlers will get trapped into it for sure! 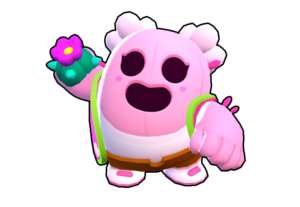 Similar to Gem Grab, When defending plant bomb near the expected enemy entrances, And whenever the enemy triggers it, he will be exploded. 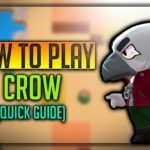 Bo Skins & How to Unlock Bo? But…..Wait! Don’t you patience for 3000 Trophies? Then you must try bo on Brawl Stars Private Servers 2019 right now! 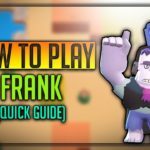 We hope you have liked the Complete Guide about “Brawl Stars Bo”, Bo is an extremely good brawler, But it takes the huge pain to go to 3000 trophies, But its worth for that pain. Subscribe to Happy Time Games, And press the bell icon to receive instant updates about Brawl Stars.